10% off all orders with code KRSP - ends 4/24 at 4 PM ET! 10% off with code KRSP - ends 4/24 at 4 PM ET!! This five-panel structured foam neon snapback from OTTO Caps has the vintage mesh sides and back for excellent ventilation. Make it cooler with your custom design. PLEASE NOTE: White ink is not available on this item. If our art or your upload contains the color white, it will not print and be reflected as the color of the item. Hand wash cold. Do not wring dry. Line dry. Earn 14.87% when you sell this item. Getting married soon and need some cool matching couple accessories to take with you on your honeymoon? 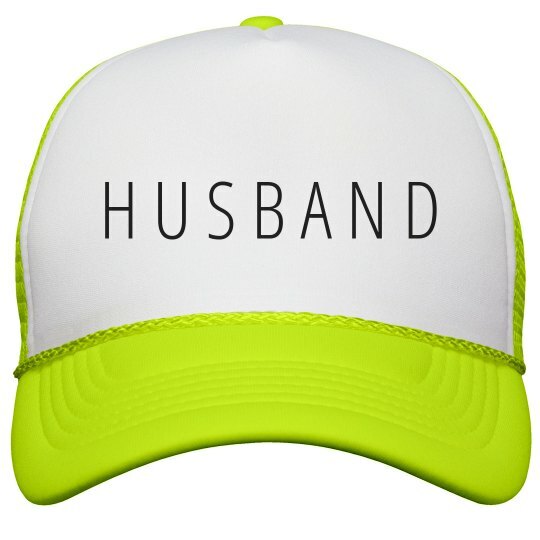 Get you and your husband matching neon trucker hats to wear on the beach! Be sure to get the wife hat for yourself! Bridal Party Tees is a member of the eRetailing family of brands.